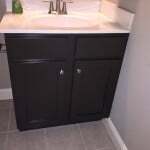 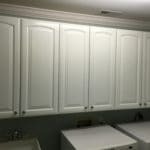 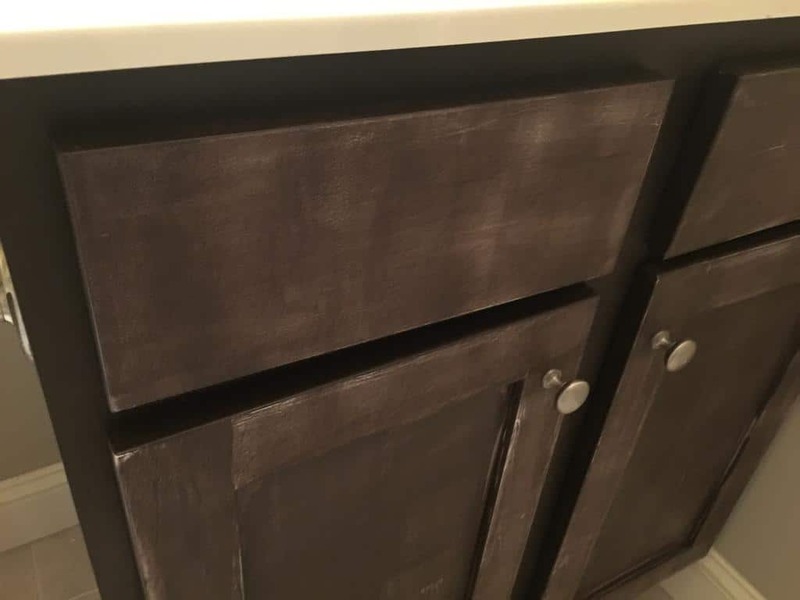 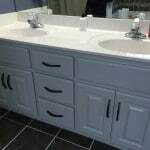 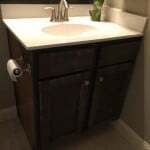 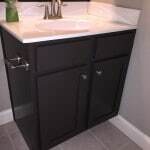 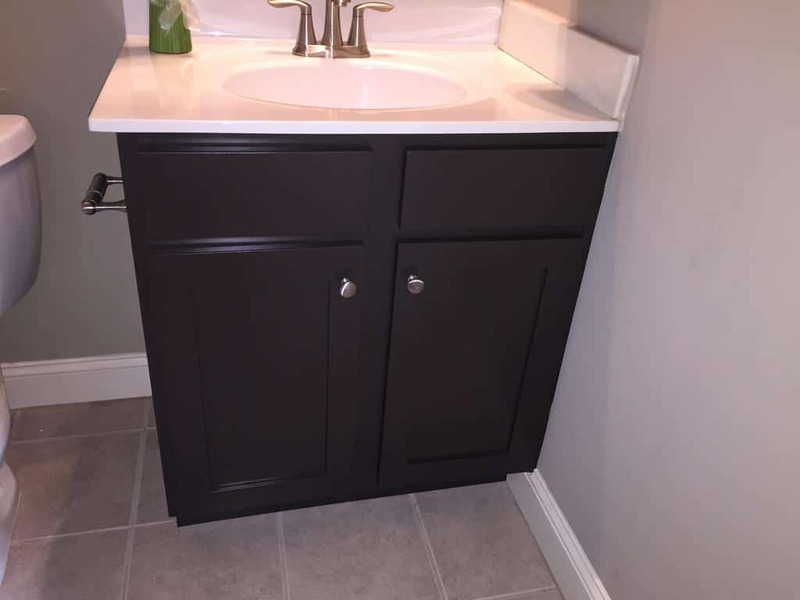 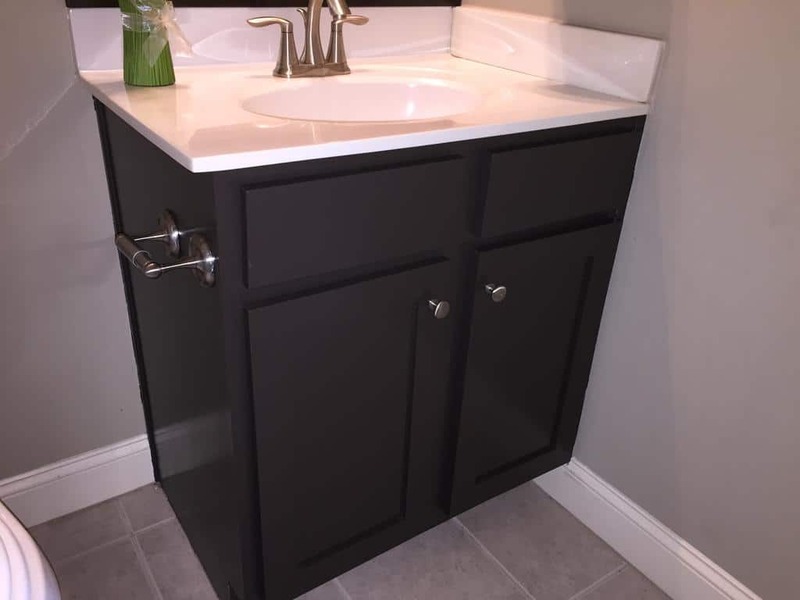 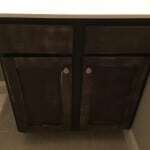 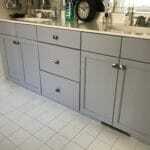 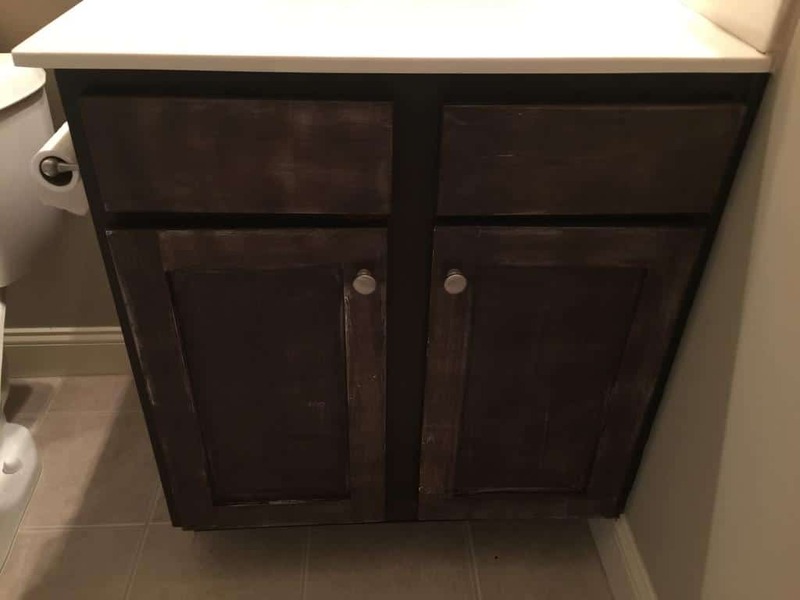 We came to the rescue of our homeowner after she attempted to paint her vanity on her own. 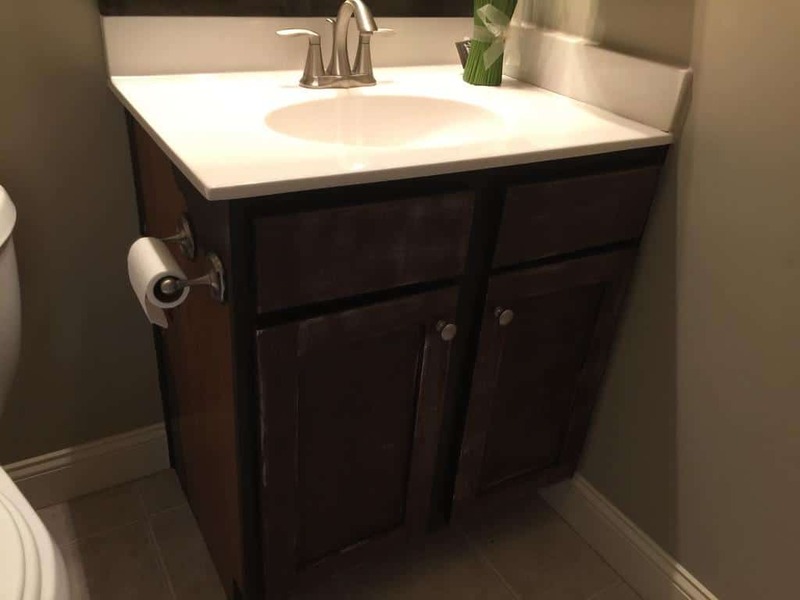 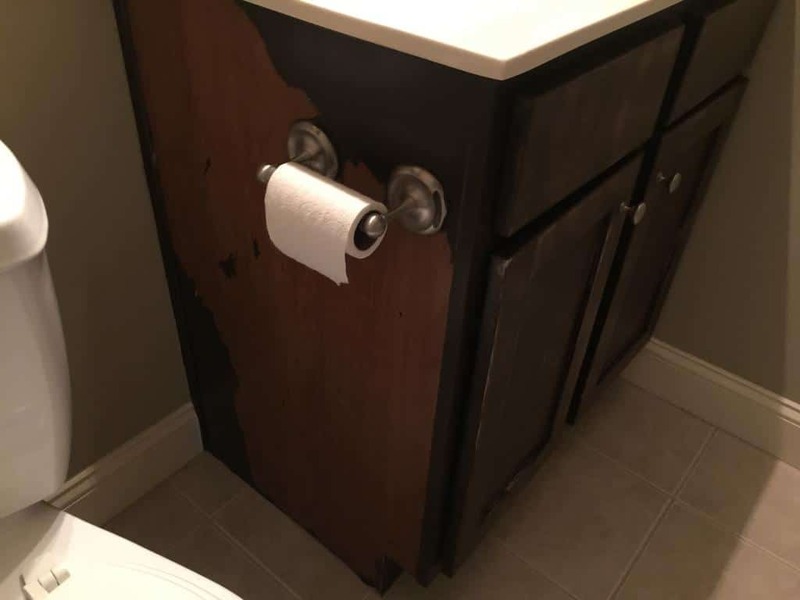 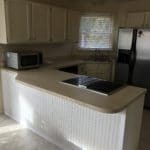 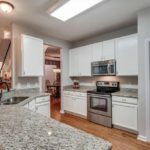 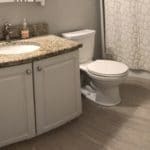 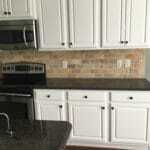 Since the house was going on the market in the immediate future it needed to look perfect. 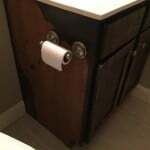 That’s where we came in! 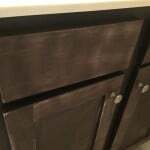 We painted it in a rich Bittersweet Chocolate shade and now it shines even better than when it was brand new.